There are many benefits of replacing the attic insulation in your home. Insulating your home will add to your comfort, create a healthier home environment, reduce your energy bills, and have a positive environmental impact. 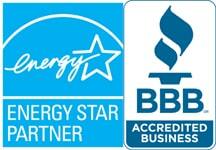 For information on how attic insulation can help you save on your energy bill, contact Adelphia Exteriors today! Adding insulation to your home is a great way to increase the comfort of your living environment. 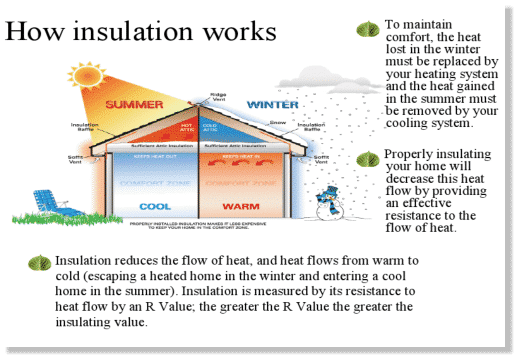 Adding home insulation to an existing home will regulate the temperature, making your living environment more enjoyable, especially in places of extreme weather. Adding home insulation to an existing home will also increase sound control. Insulation creates a sound barrier, keeping unwanted sounds out and protecting your privacy by keeping the sounds from inside your home from being audible outside. 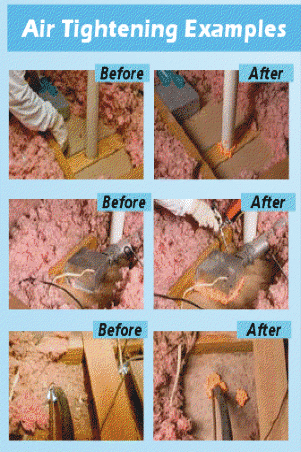 Insulating your home also creates a moisture barrier, keeping unwanted moisture out of your house. This will protect all of your possessions indoors and create a much more comfortable living environment inside. Another benefit of home insulation is keeping environmental pollutants and allergens out of your home. Home insulation creates an added barrier between you and the outside world, keeping your home environment regulated, healthy and comfortable. Insulating your home also has cost benefits to you as homeowner. With added insulation your home will become much more energy efficient. Insulation will keep your home cooler in the summer and warmer in the winter. This will reduce the amount of heating and cooling appliances you need to use to keep your home comfortable. Because of this, home insulation will reduce your energy bills and the costs of cooling and heating your home. Another benefit of insulating your home is a reduced environmental impact. With an insulated home you will be using less energy for heating and cooling your home. This will reduce your carbon footprint! 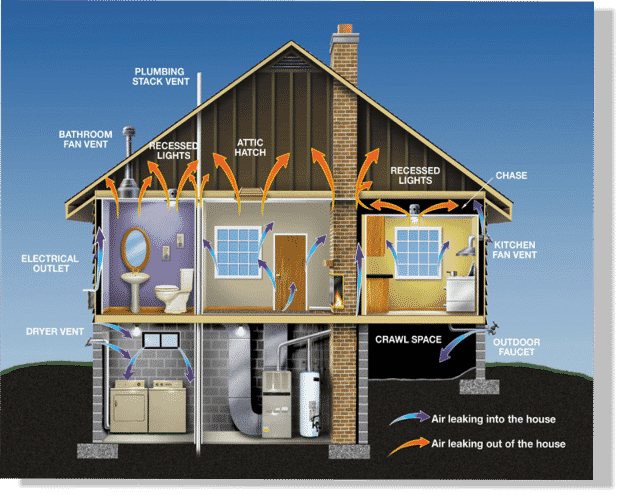 Air that leaks through your home’s envelope − the outer walls, windows, doors, and other openings − wastes a lot of energy and increases your utility costs. A well-sealed envelope, coupled with the right amount of insulation, can help you save on your utility bills.